Your publication can be created in style, efficiently, professionally, without glitches, on-time, every time. 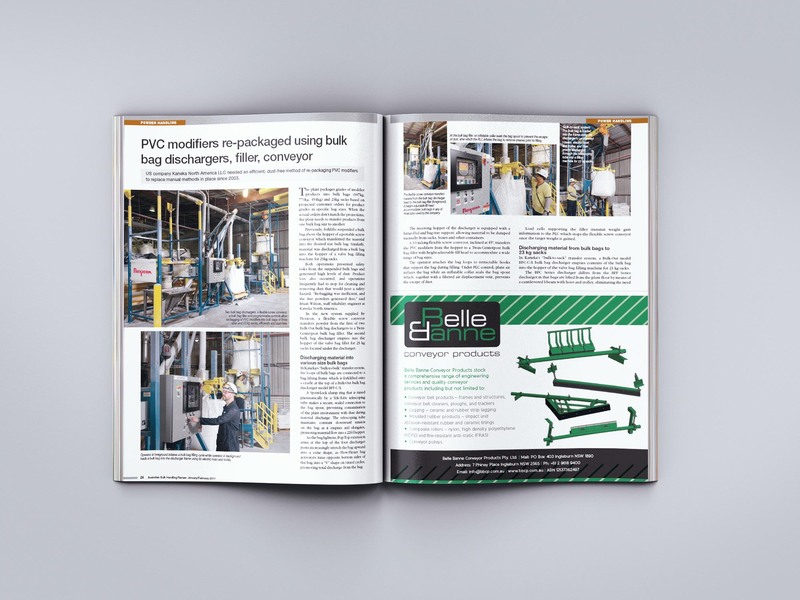 We produce Industry, Association and Consumer magazines, Visitor Guides, Product Catalogues, Annual Reports and Exhibition Guides. 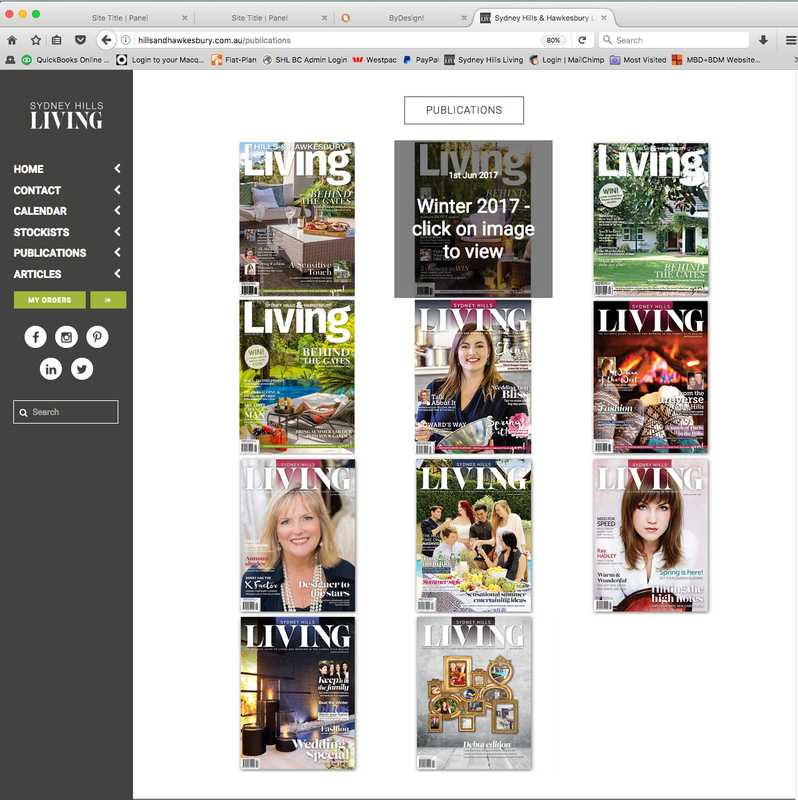 Would you like to publish your own magazine? 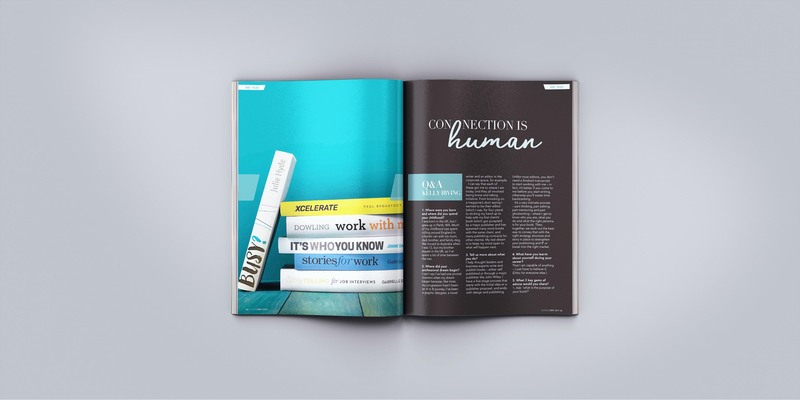 We have the experience and the creative professionals to make your publication a reality. Designers, editors, copywriters, photographers and printers. We partner with the best. Brochures, catalogues, postcards, advertisements, corporate gifts. Whatever you need to promote your product or service, we can source and supply it. We’ll handle your print and digital design projects from concept right through to print or digital output. We know all the tricky things to look out for so we'll ensure your project is delivered with a minimum of fuss. Need a corporate ID developed? We’ll research your industry, listen to your ideas and create a logo, business stationery and website design that effectively engages your target market. Print, digital, online – all mediums. 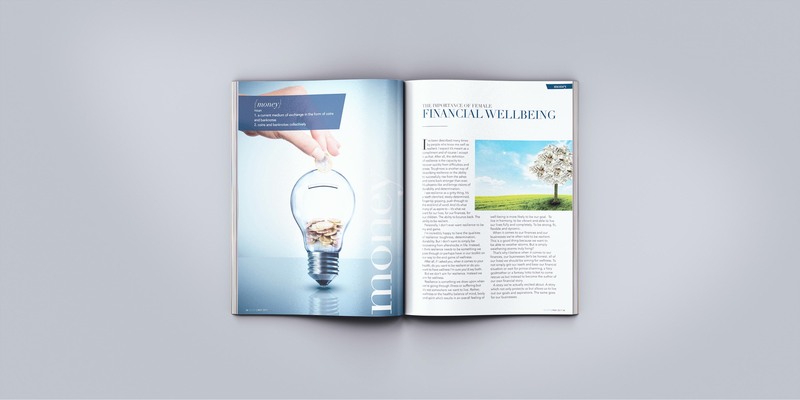 We’ll produce your publication and marketing collateral to suit your target audience on your preferred medium. If you could do with an extra pair of hands during busy times, we can provide the extra man-power you need at a page rate that allows you to budget rather than at hourly rates that blow it! Need a website designed and produced? We have plenty of experience and partner with great developers. Whether it’s a brochure site or CMS, we design to suit. The choice is yours. 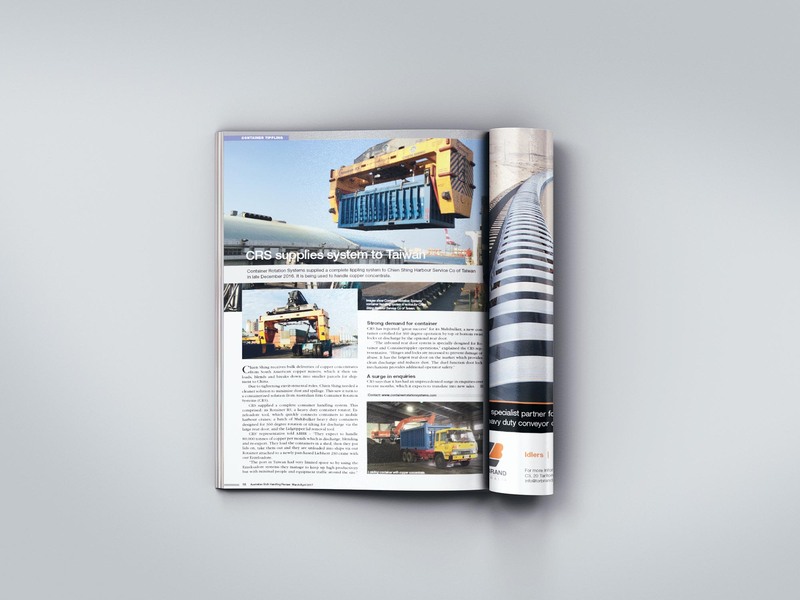 We are endeavouring to promote the benefits of print and magazines through our social media pages Magascenes on Instagram or Magascenes on Facebook Take a look! 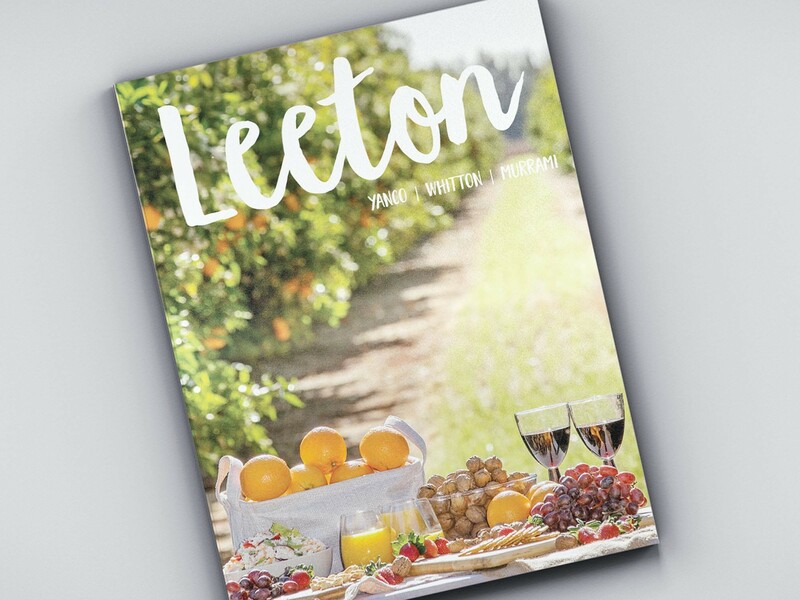 Leeton Shire Council contracted byDesign to re-design, layout and produce their 2017 Visitor Information Guide. 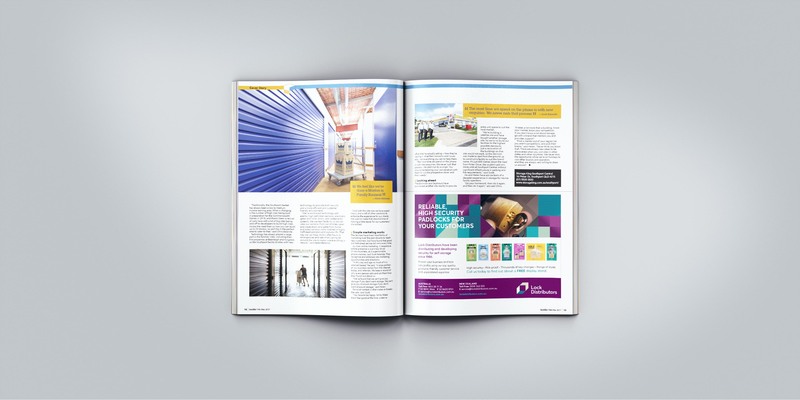 This project involved photography, templated advertising designs, a full re-design of their previous guide as well as copywriting and editing.  One of our photographers visited Leeton to shoot as briefed. The byDesign studio assisted with advertiser collateral management to create the client ads and produced the photography briefing. Our editor also re-wrote the copy to create a more engaging, visitor focused information guide. The client was extremely happy with our work and it has been received exceptionally well by the general public. 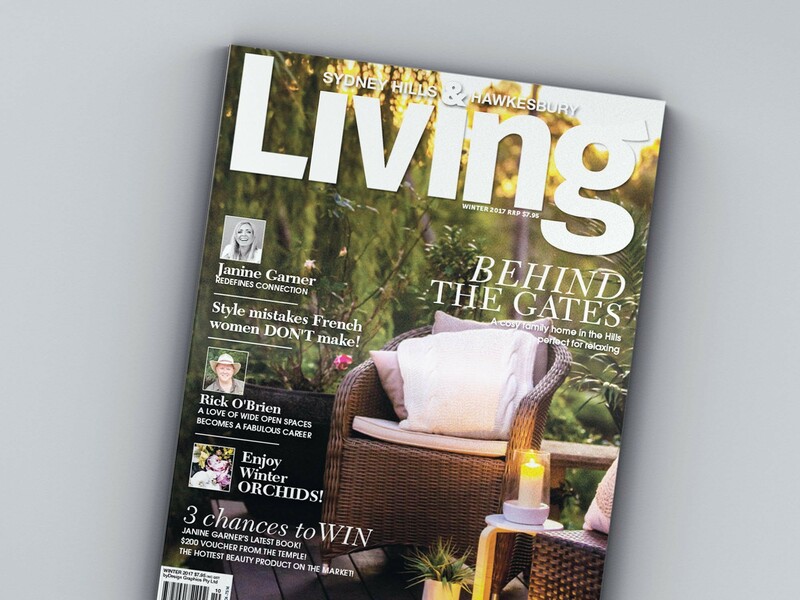 Sydney Hills & Hawkesbury Living magazine is our Director's own foray into publishing. Having more than 22 years in the industry as well as living in the Hills district for more than 45 years, Linda Gunek decided to publish the region's only premium consumer title. A going concern, this magazine is an over-sized A4, perfect bound on premium stock. It is sold in selected newsagencies throughout the Sydney Metropolitan region as well as by subscription on it's website as well as via iSubscribe. It's readership is growing rapidly, now reaching over 67,500 locals. 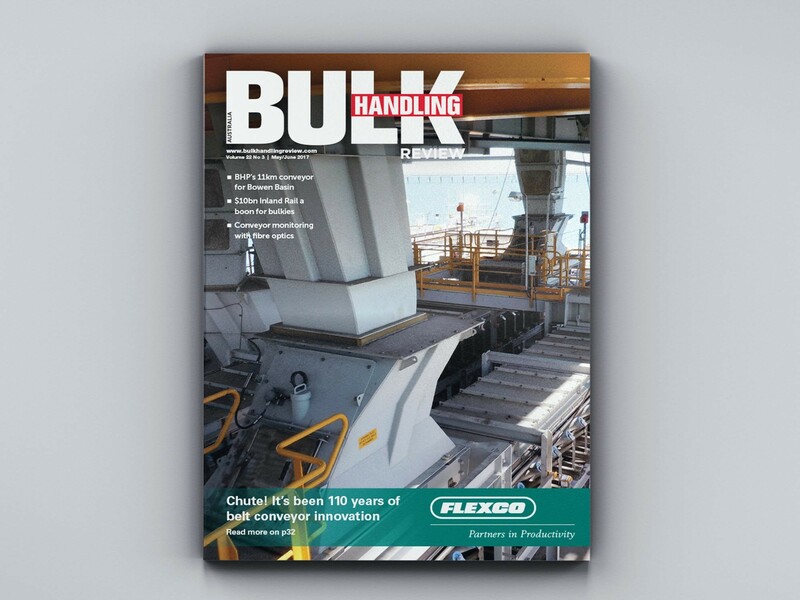 Australian Bulk Handling Review is an industry magazine we had the pleasure of producing for more than 12 years and various owners. 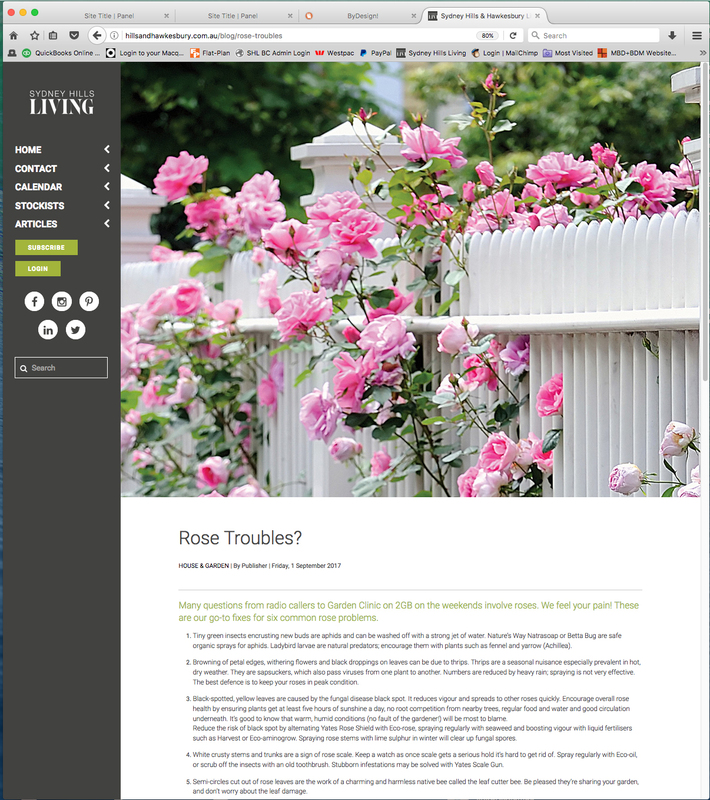 The scope of this project included: creating page layouts with editorial and imagery provided by the publisher; placing supplied advertisements; creating advertisements for the publisher's advertising clients as needed; assisting with production management; supplying press ready PDFs to their preferred printer; creating e-newsletters via MailChimp. 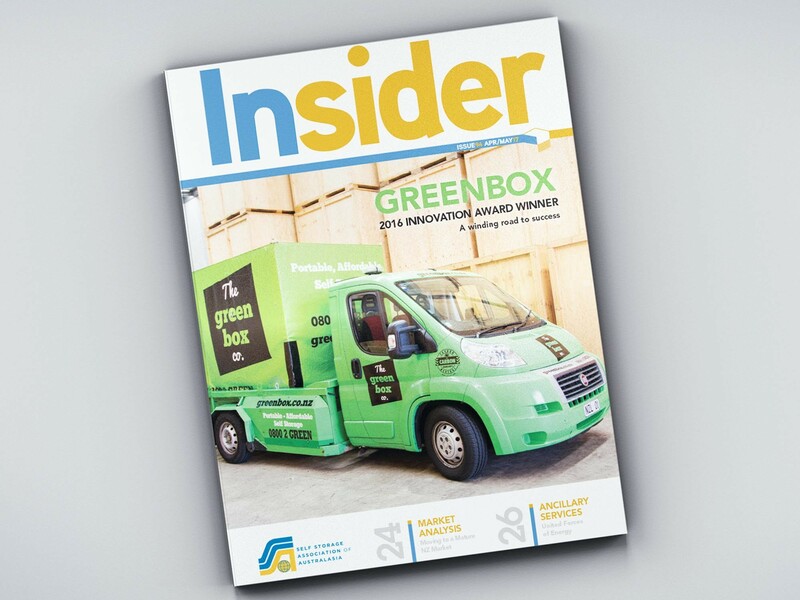 Insider is a custom published magazine produced for the Self Storage Association of Australasia. 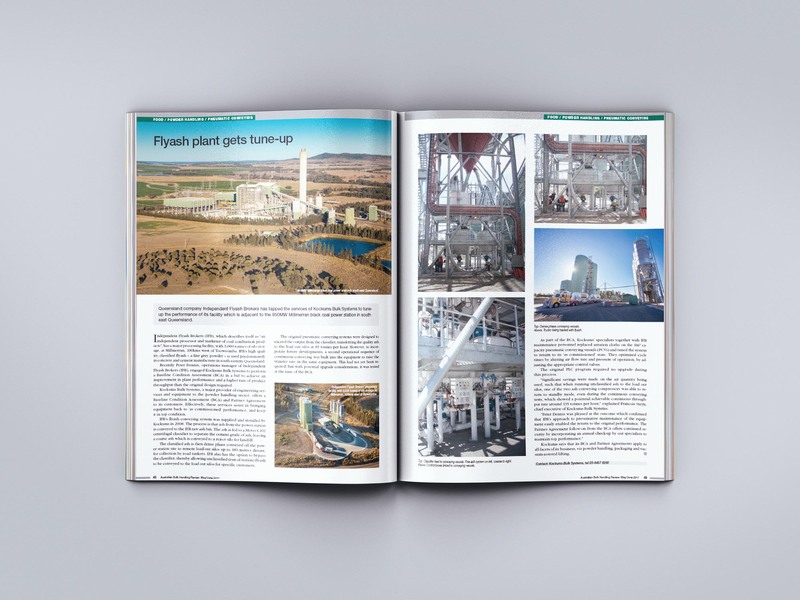 The scope of this project involved the following: editorial services; page design and layout on a bi-monthly basis. 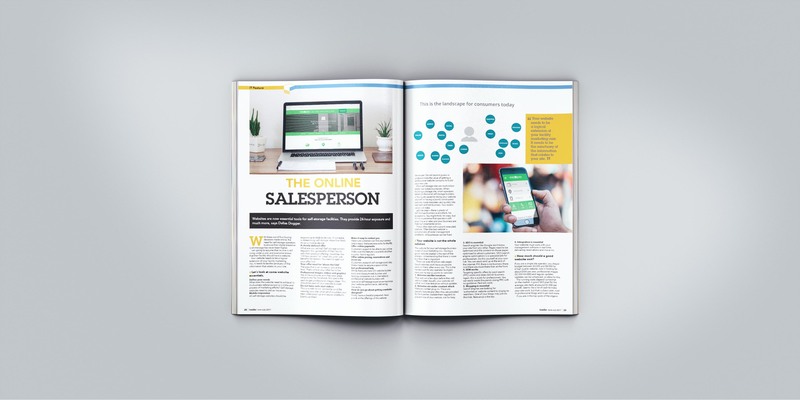 We worked closely with their marketing, sales and legal personnel to produce an industry specific magazine. 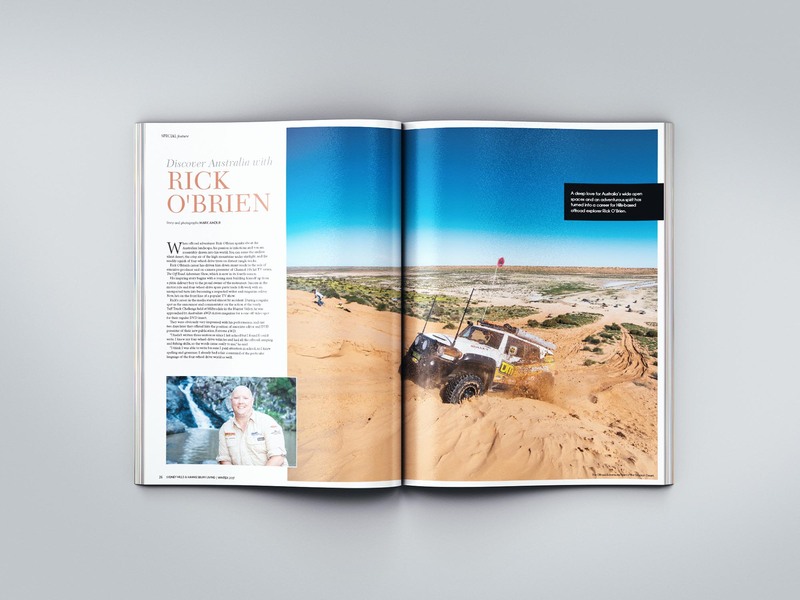 Insider magazine is an A4, saddle-stitched published on gloss stock, printed and mailed locally with the client's preferred printer and mailing house. 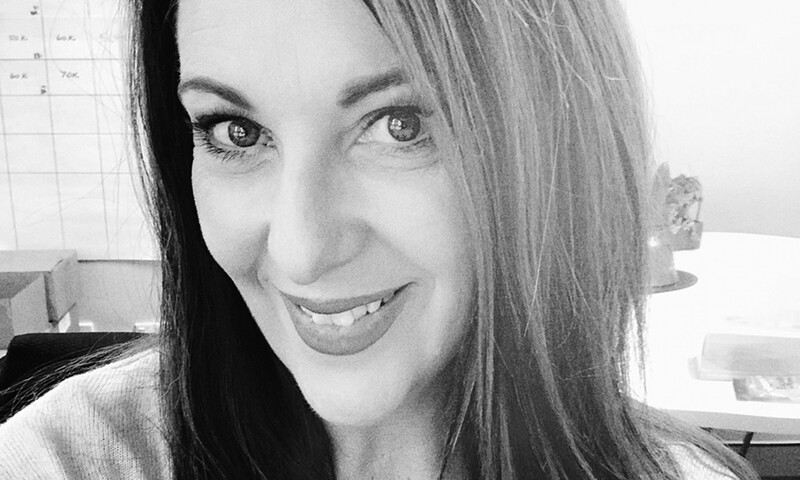 GLOSS was published by Janine Garner, founder of the Little Black Dress Group. She is a Thought Leader and a mentor of women in business. 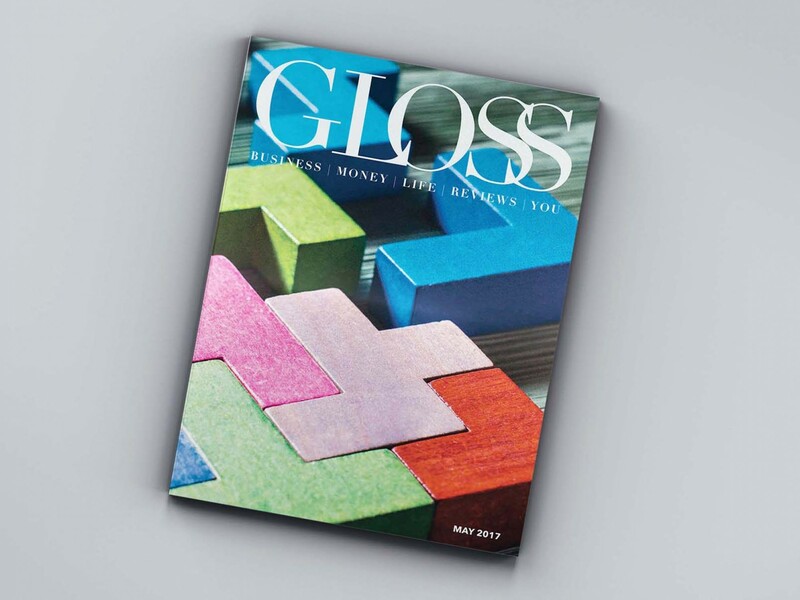 GLOSS was a digital publication produced bi-monthly. 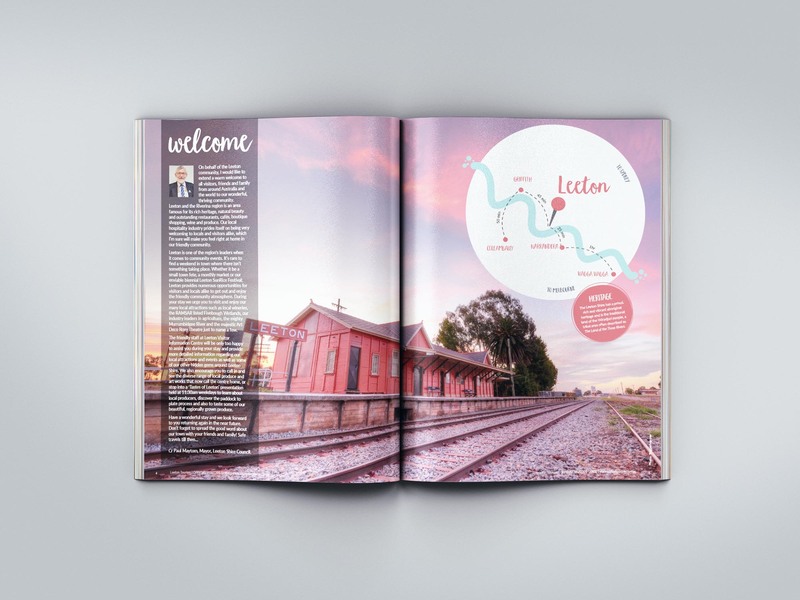 The scope of works included a full re-design, advertising pricing consulting as well as publishing education. 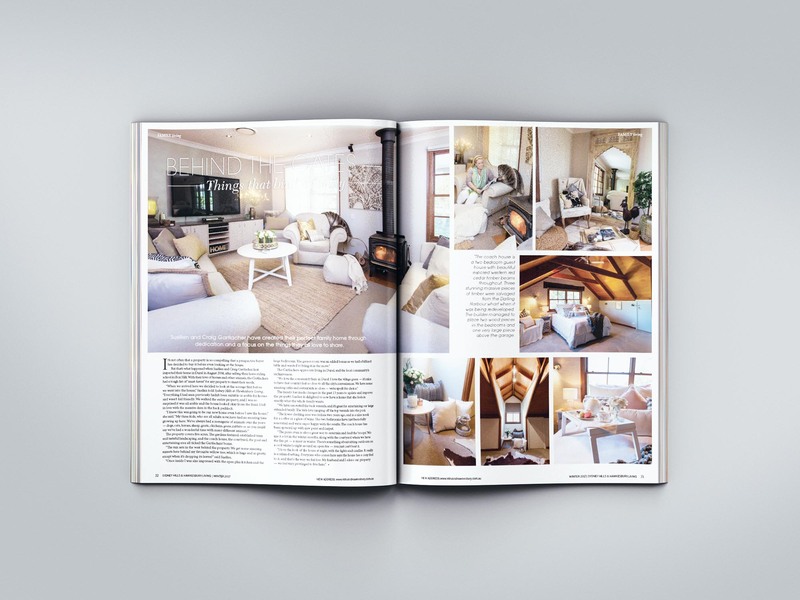 On an ongoing basis the scope of works include page layout using editorial and images supplied by the client, and ensuring the magazine, including author's alterations, is within budget. 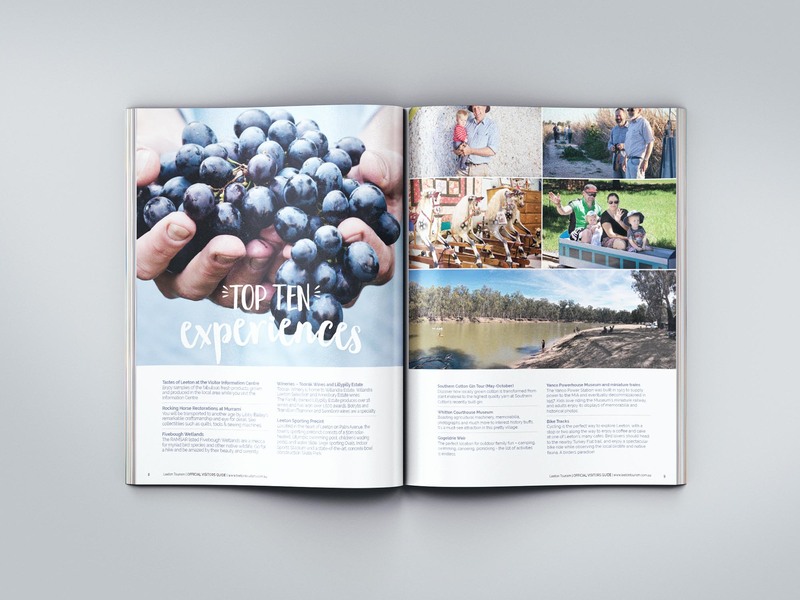 The Sydney Hills & Hawkesbury Living site was designed by the byDesign studio in conjunction with its web developer of choice. The site is mobile compatible, includes a sectioned home page as well as a secure login and password for subscribers to view password protected digital publications. 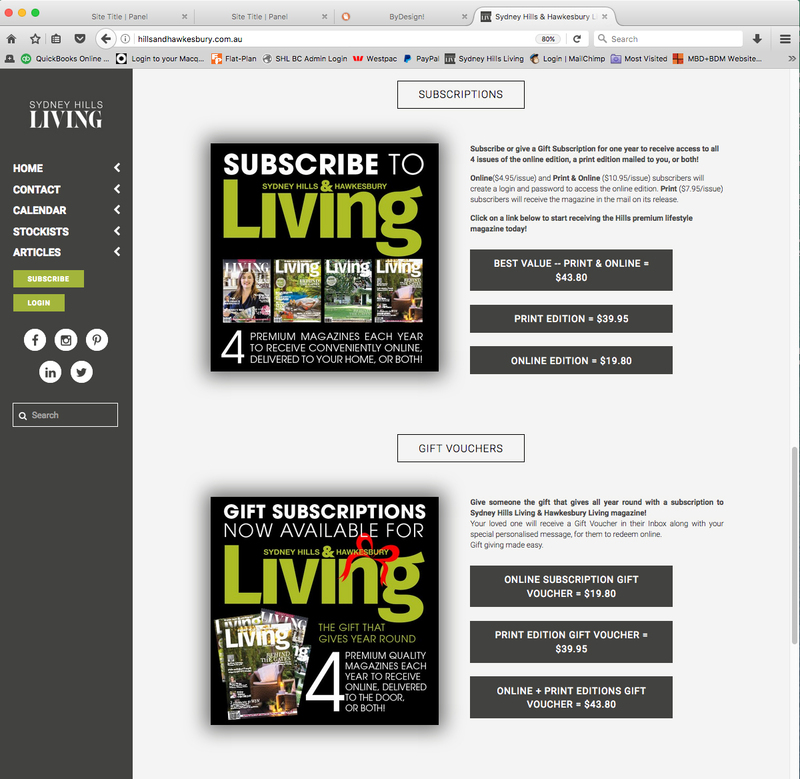 It also has an online shopping cart for subscriptions and gift subscriptions. It also has a blog page for past articles, with a commenting section that can be activated for each blog article as well as a contact us section. 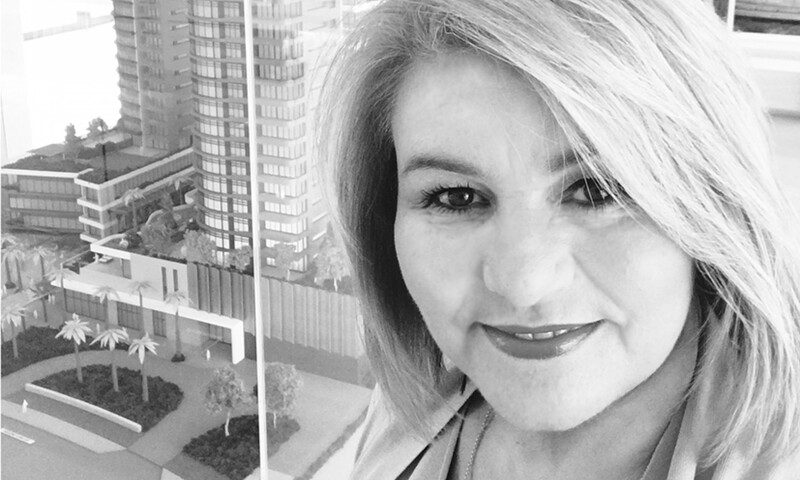 With a wealth of knowledge in graphic design, B2B marketing and industry publishing, Linda is your go-to person whether you need help with ideas, design, publishing or promotional strategy. Linda created byDesign Graphics as a home business 22 years ago and has continuously grown the business organically through referrals based on her care for her clients, a love of quality and value. 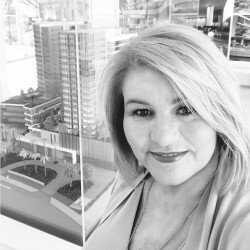 The success and longevity of byDesign is the result of her dedication to her clients requirements as well as the pursuit of continuous improvement. Call Linda now for a chat to see how she can help you. 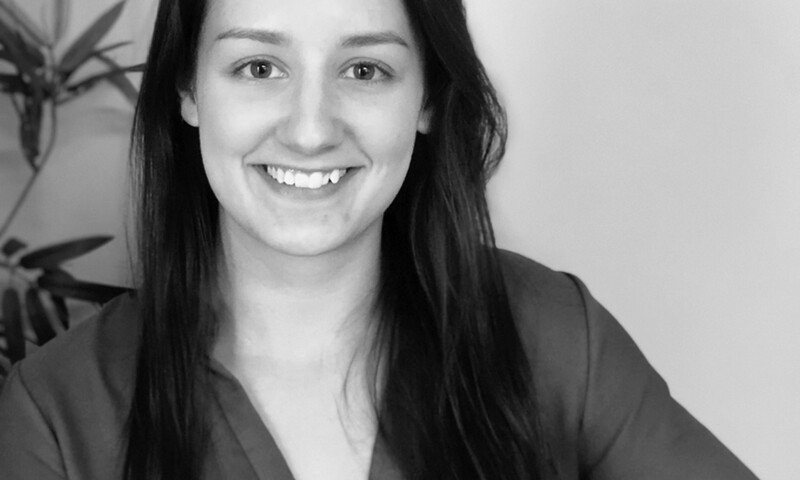 Tara is new to the byDesign team. 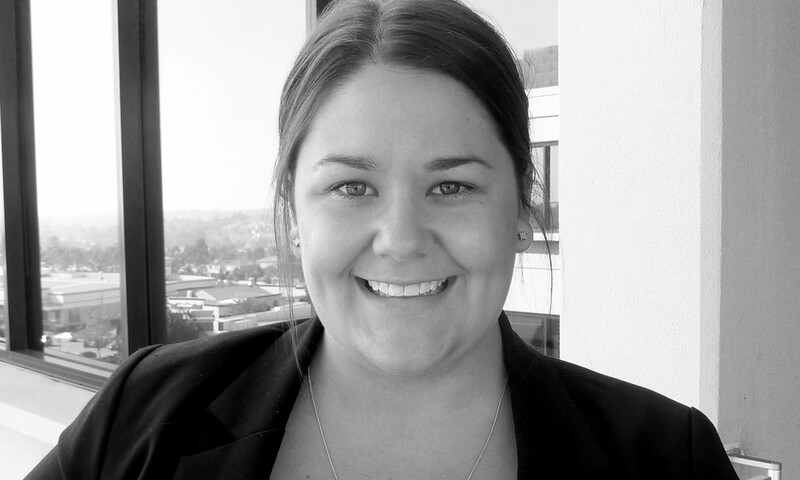 With years of magazine design and production management experience, Tara comes to us with a wealth of knowledge. Her designs are fresh and her attention to detail is outstanding. 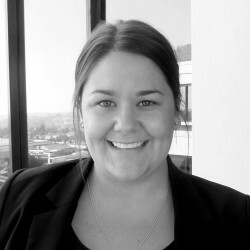 Once your job enters the production phase, Tara will be the person taking care of you for all things design. Melanie is our design studio guru. 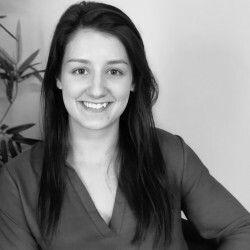 She knows everything that's going on and is a favourite amongst our clients for her care, attention to detail and phenomenal speed. Nothing is too much to ask of Melanie. Her sunny disposition is a great compliment to her professional attention in everything she does. Mel is currently on maternity leave and will return to us part time in mid 2019. 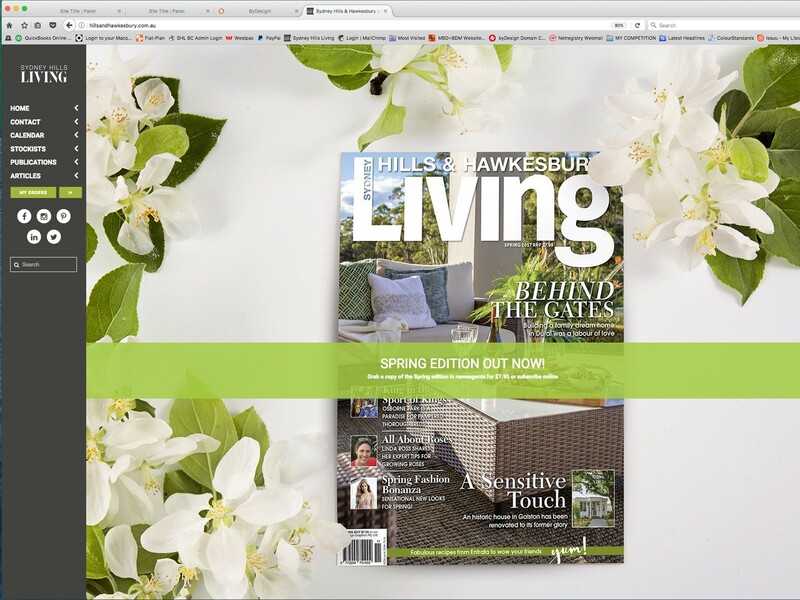 Barb works closely with Linda on our own consumer publication, Sydney Hills & Hawkesbury Living. She's also likely to be the first person you speak with when calling our office. 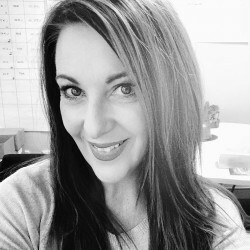 A professional photographer with years of experience in both sales and marketing she has the knowledge and ability to understand the many varied needs of businesses. She always finds a way to help! This license shall automatically terminate if you violate any of these restrictions and may be terminated by byDesign at any time. Upon terminating your viewing of these materials or upon the termination of this license, you must destroy any downloaded materials in your possession whether in electronic or printed format. The materials on byDesign’s web site are provided “as is”. byDesign makes no warranties, expressed or implied, and hereby disclaims and negates all other warranties, including without limitation, implied warranties or conditions of merchantability, fitness for a particular purpose, or non-infringement of intellectual property or other violation of rights. Further, byDesign does not warrant or make any representations concerning the accuracy, likely results, or reliability of the use of the materials on its web site or otherwise relating to such materials or on any sites linked to this site. In no event shall byDesign or its suppliers be liable for any damages (including, without limitation, damages for loss of data or profit, or due to business interruption,) arising out of the use or inability to use the materials on byDesign’s web site, even if byDesign or a byDesign authorised representative has been notified orally or in writing of the possibility of such damage. Because some jurisdictions do not allow limitations on implied warranties, or limitations of liability for consequential or incidental damages, these limitations may not apply to you. 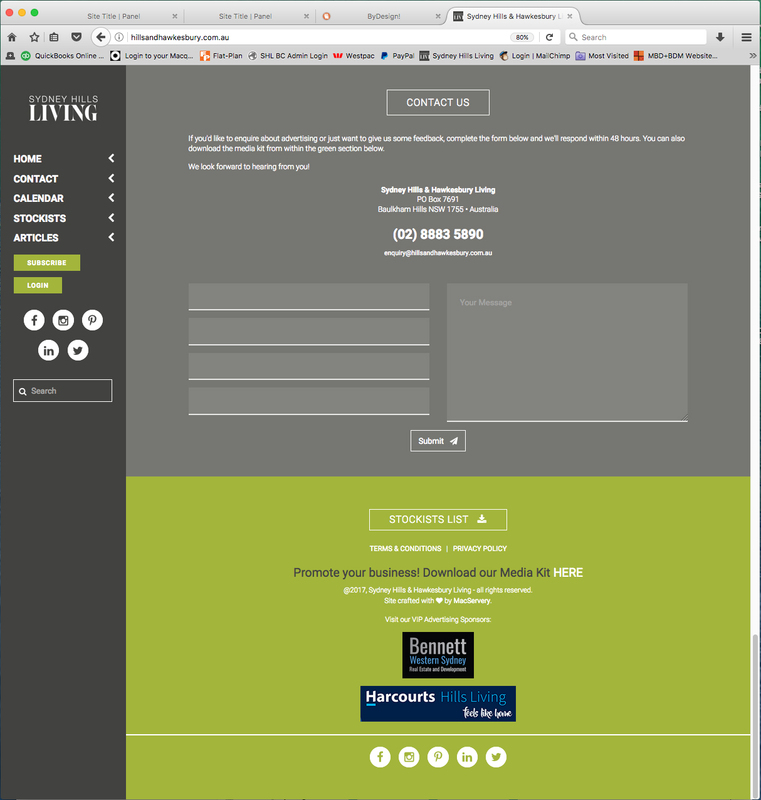 The materials appearing on byDesign’s web site could include technical, typographical, or photographic errors. byDesign does not warrant that any of the materials on its web site are accurate, complete, or current. byDesign may make changes to the materials contained on its web site at any time without notice. byDesign does not, however, make any commitment to update the materials. byDesign has not reviewed all of the sites linked to its web site and is not responsible for the contents of any such linked site. The inclusion of any link does not imply endorsement by byDesign of the site. Use of any such linked web site is at the user’s own risk. Any claim relating to byDesign’s web site shall be governed by the laws of the State of NSW without regard to its conflict of law provisions. While byDesign Graphics Pty Ltd (byDesign) will attempt to ensure the accuracy and reliability of the information contained on the byDesign website, byDesign makes no guarantee, warranty or promise, express or implied, concerning the content or accuracy of documents appearing on this website. Details of services available on this site do not imply an obligation on the part of the Company or its affiliated bodies to offer them in a given time frame, or in the manner described herein. byDesign reserves the right to alter information on this website at any time without notice. byDesign will endeavour to correct any inaccuracies reported in any information stored on the website in a timely manner. byDesign accepts no liability for any loss or damage a person suffers because that person has directly or indirectly relied on any information stored on this website. byDesign is committed to the protection of your personal information. byDesign will adhere to the provisions of the Australian Privacy Principles (APPs), which are contained in the Privacy Act 1988 (“the Act”) in relation to the how we collect, use, disclose and protect your information is important to you. When you engage in certain activities with byDesign we may collect personal information from you. These activities include subscribing to electronic and printed newsletters, submitting enquiries and comments on the website, registering your interest for employment or internship, download content, or have business dealings with us. byDesign will only collect sufficient information necessary to enable us to comply with your request for information. Communications sent through the byDesign website will be sent to appropriate byDesign staff for action as needed. All information collected by byDesign is necessary to conduct the business of branding, marketing, communications, graphic and web design agency. byDesign’s use of personal information is limited to the purposes for which it was collected so that we can conduct business and provide our services, except where the individual has agreed to another use. We also collect personal information to communicate new developments and relevant information to those who have engaged us in business dealings and who have subscribed to our website and/or mailing lists. The website and/or mailing lists may be monitored for statistical and quality purposes by byDesign. If, at any time, you do not wish to receive these communications from byDesign, please let us know or use the unsubscribe features available on various communications. byDesign will only retain personal information for as long as is necessary, and will then dispose of the personal information securely, in accordance with approved methods.  byDesign does not sell, trade or rent personal information to any third-party without your consent, except where it is required by law or permitted under the Act. From time-to-time, personal information may be disclosed to external service providers that are engaged by byDesign. We ensure that wherever possible, our data is stored within Australia. We take steps to ensure these external service providers comply with the APPs contained within the Act, and are authorised only to use personal information for the limited purposes specified in our agreement with them. byDesign has a number of security measures in place to protect your personal information. Our system can only be accessed with a login name and password. These security measures aim to ensure that only authorised users are able to access Personal Information. E-mail is not a secure form of communication and byDesign cannot guarantee that your message will not be viewed by someone else when being sent to us. We strongly recommend that you write to us if the information you wish to provide is highly confidential. All byDesign employees are required, as a condition of employment, to treat personal information held by us as confidential. byDesign recognises and appreciates the importance of responsible use of personal information collected. (iii) opt-out of receiving direct marketing communications from us. If you do not want the information you provide to byDesign to be used, and you advise us of this preference in writing, we will endeavour to honour your preference. Please note that if you provide byDesign with inconsistent preferences (for example, by indicating on one occasion that we may contact you with information offers and indicating on another occasion that they may not), we cannot guarantee that your most recent privacy preference will be honoured. byDesign generates statistics about how many people visit our website and how people use our website. We use web logs and cookies to do this. This enables us to keep our site relevant and useful. However, generally this information will not identify you and we do not store any information that identifies you. There may be interactive features on the byDesign website, including comments and blogs. These features are opt-in services. Please remember that any information that is disclosed in a comment on our website is public information and that you should not post any information that you do not want seen. byDesign’s website may contain links to other sites. byDesign is not responsible for the privacy practices or content of any non-byDesign website. We will deal with all requests for access to personal information as quickly as possible and will endeavour to get back to you within a reasonable timeframe. For details on how to contact byDesign, please visit our contact us page.